Save MSG as XHTML with attachments! 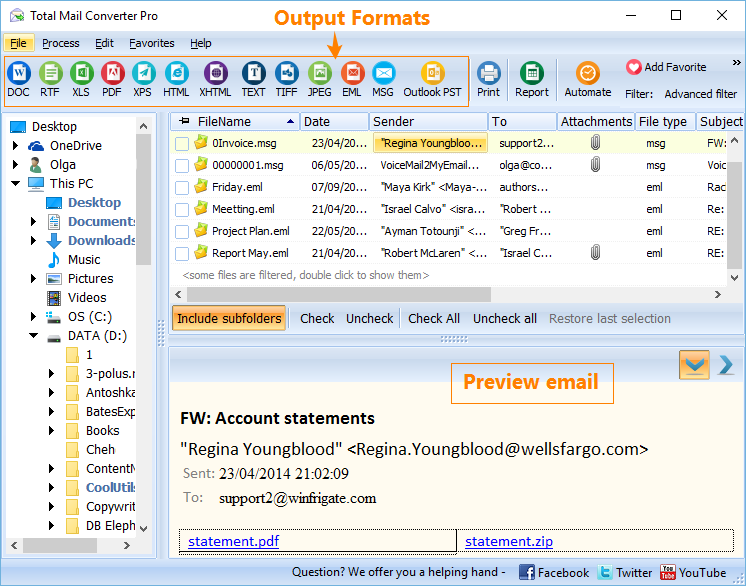 You are here: CoolUtils > Total Mail Converter Pro > Save MSG as XHTML with attachments! 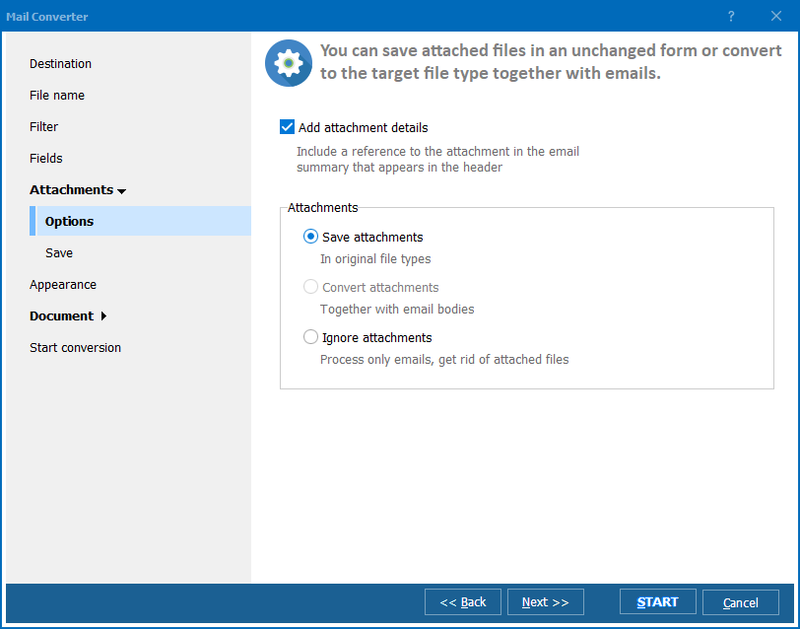 Converting MSG files with attachments is a very useful option for storing emails offline. MSG files themselves can hardly be edited or read out of an email client. You can solve this problem very easily. 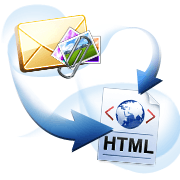 Make your MSG files readable through the web browser using Total Mail Converter Pro. 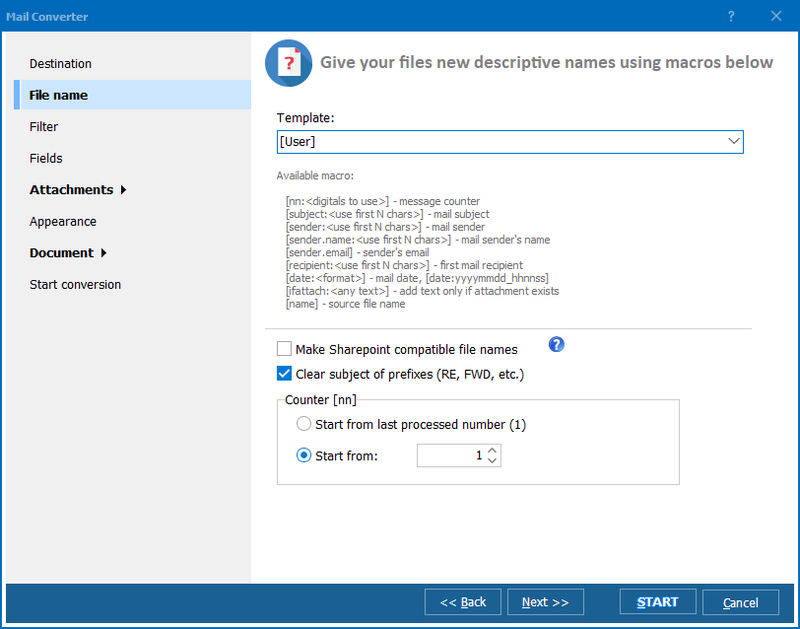 Opposite to standard package, the Pro version can convert MSG to XHTML with attachments, creating xHTML copies of attached images, documents and emails. This will help to get the fullest copy of original MSG files in the format you need. Attachments can be turned to xHTML too! Command line support is on board! These advanced features are packed into a smart user interface that helps to handle conversions quickly. You will not get lost in settings, as they are logically divided into tabs of the wizard. Every step follows the previous one, and even a novice will convert MSG into xHTML including attachments correctly. 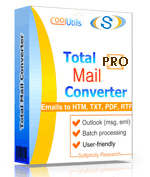 Besides xHTML Total Mail Converter Pro supports common HTML, as well as a range of text and image file types. You can try all conversion modes for free in a trial version. Download it now!